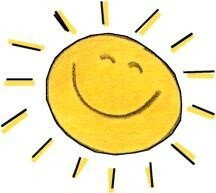 This is a blog about youth in Armenia! Hi, because I promised to update you on anything that goes on in the lives of young Armenians, I’ve decided to write about the 11th Telethon of the Armenia Fund, that is taking place right now. 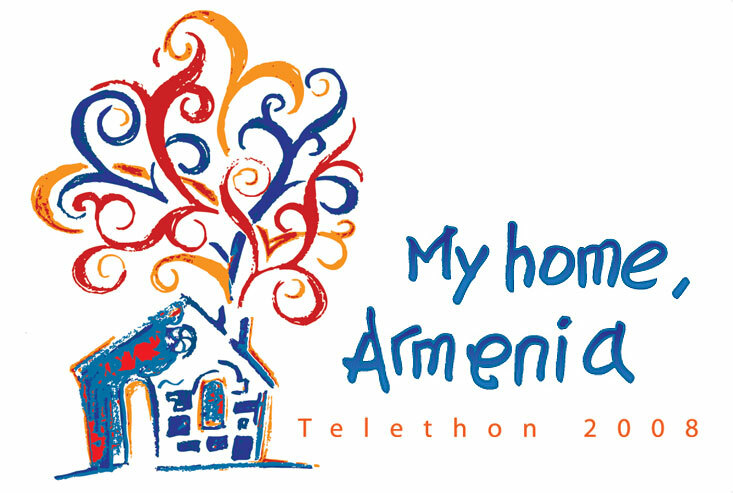 Armenians from all over the world are watching the Telethon and making their donations, which will go to building the infrastructures in Nagorno-Karabakh. I am watching the Telethon on the National Armenian Channel (H1) that right now is featuring a reporting on the young Armenians from Spitak, Gyumri and Vanadzor, who were born in 1988, when the devastating Earthuqake happened. “This folks do not remember the earthquake itself, but the do remember living in temporary houses and not having decent living conditions…” This is what the reporting is saying. That’s so true and so sad. It will take generations to get over it. I’ts 12:20 in Yerevan, more then $ 9 million has been donated so far. I am so hoping this funds will be directed to improving the living of those who suffered so much..
Hi, today I will tell you about some of the projects for young people that our NGO is planning to implement in rural areas. As I mentioned in one of my previous posts, most young people in the regions are unemployed. Few of them try to enter a higher education institution (most of which are in Yerevan) as it is associated with high costs which they cannot afford. Thus, after finishing school they are facing a situation when they do not know what to do. Many, many of them though are bright kids and it is a pity that they don’t have opportunities to grow and to accomplish something. Because of the desperate situation, they are trying to think of ways they can make money with. Thus, many of them have entrepreneurial spirit. But as we all know to start a successful entrepreneurial venture, one needs at least some basic knowledge of how to do a business. Thus, one of the projects that our NGO will undertake is Business trainings for the Young. These trainings will provide some basic knowledge to participants, will include simulations sessions, and most importantly will encourage them to start a business. We are working on having those trainings at high schools, where the kids will have an opportunity to learn basic business concepts. Hopefully some of them will start a business themselves, yet others might inspire their parents to do so. Hi again, in this post I will tell you about the projects that our NGO The Institute for Youth Development, the mission of which is to address the needs of young people, will undertake. Because the youth in Yerevan are more or less “taken care of”, meaning there are a number of NGO’s and state organizations that are already working in this area, we’ve decided to work in the regions, with young people with less opportunities and support. So what are the basic needs that these people have? After a few visits to rural areas of Armenia, as well as a number of needs assessment reports prepared by international organizations we can first try to answer this question. And then maybe make our contribution to solving it. Under the Soviet Union many smaller cities in Armenia had one or two major factories, that employed at least one member from most families. This ensured that most families had means to sustain themselves. People in adjacent rural areas, either made their living from agriculture or had to travel to the nearest city to work in a factory. Nowadays most of these factories are gone, which resulted in high unemployment out of Yerevan, which is being fought against, but still is rather persistent. This started in 1988…. That’s pretty sad, isnt it. In the following posts we will tell you how we decided we will make our contribution to bringing the change that those people need so much. Hi Everyone! I am Liana, and I’ve decided to create this blog for everyone who has interest in the lives of young people in Armenia. I will be blogging about the concerns and challenges young people face, the opportunities and support they get, as well as the work, that my company, The Institute for Youth Development does for them to make a difference in the lives of this people. I thought it is important to share this with you, especially those of you who live far away, the young Diaspora Armenians, who so want to know what the life in Armenia is all about. I will be telling about the young in Yerevan, and part of my blog will be dedicated to the youth in the regions of Armenia, as I think that those are the ones who are most in need of support, and because the mission of my Company is to help the young in the non-Yerevan parts of Armenia to develop the necessary skills to live a decent life. In my following posts I promise to tell you about a typical day of a young Armenian who lives in Yerevan, goes to school like most of you, and meets friends in the evening, and of a young Armenian who lives somewhere in Chambarak (village in Armenia), who maybe goes to school like most of you, or maybe helps his father in the farm instead, to help him make both ends meet, and is so tired in the evening that cannot join his friends. Stay with me.